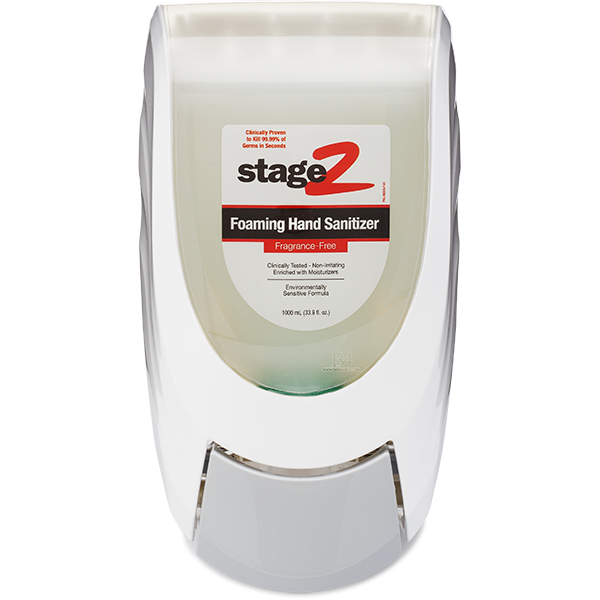 Dispensed as thick foam that leaves the skin feeling soft and refreshed, the Foaming Alcohol-Free Hand Sanitizer is designed to cling to hands and not fall off onto the floor. 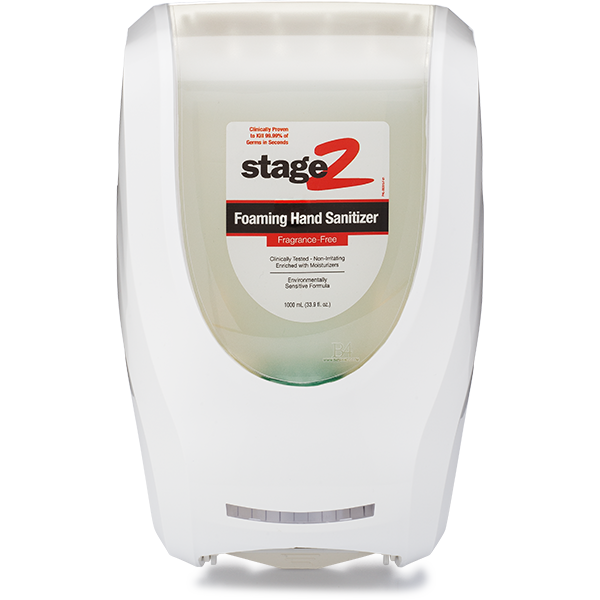 Unlike a lot of commercial hand sanitizers, our formula is bio-based, vitamin enriched, dermatologist tested and conditioning to the skin. DIMENSIONS: 10" x 6.5" 12.5"